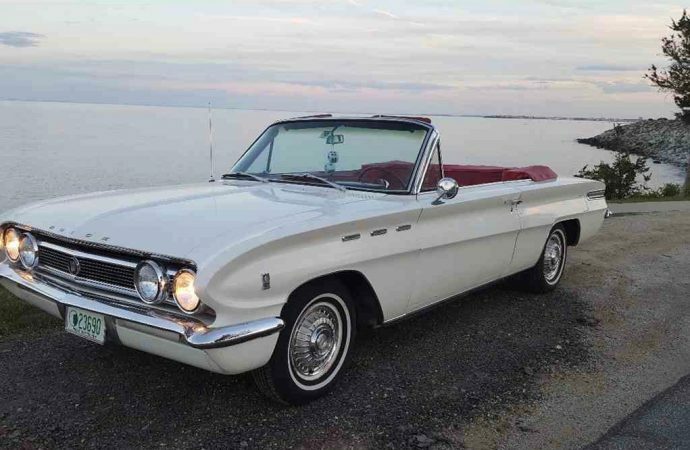 Buick launched its compact Special sedan for the 1961 model year, and mid-way through the selling season, it added a sport coupe called the Skylark, a name last used by the GM division in 1954. 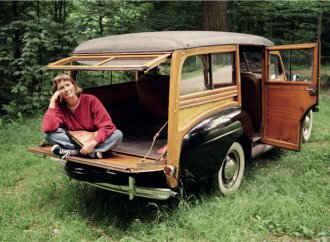 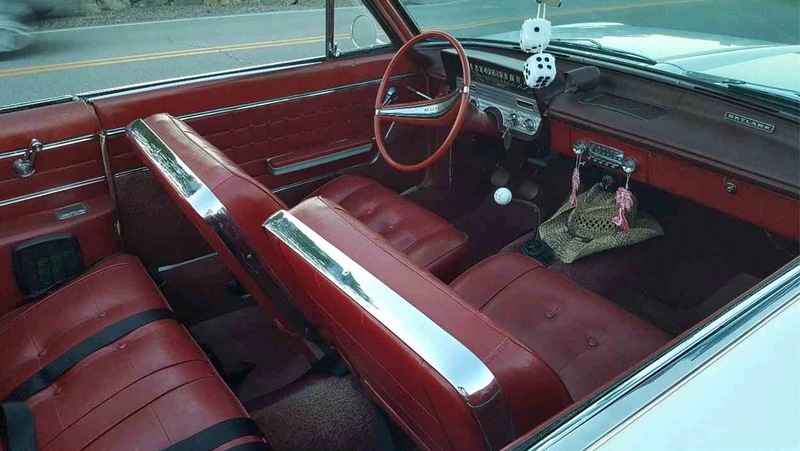 The two-door came with an upgraded, vinyl interior, standard vinyl-covered roof, optional bucket seats, special exterior trim and wheel covers, and unique housings for its tail lights. 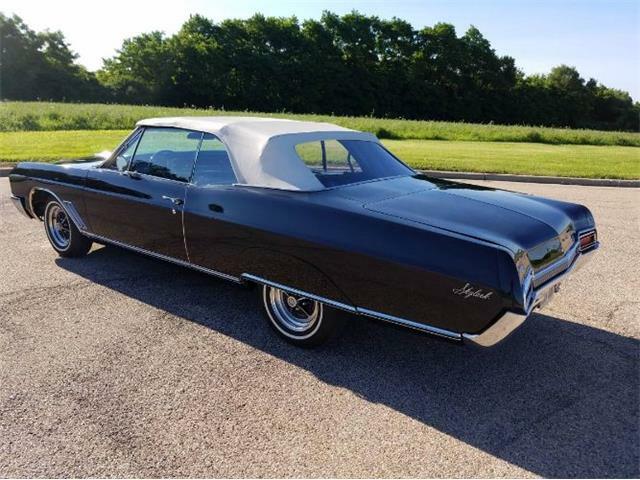 For its sophomore season, Skylark was considered its own model, available as a hardtop coupe or as a convertible. 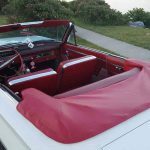 Bucket seats up front were standard and the roof of the convertible opened and closed via an electric motor. 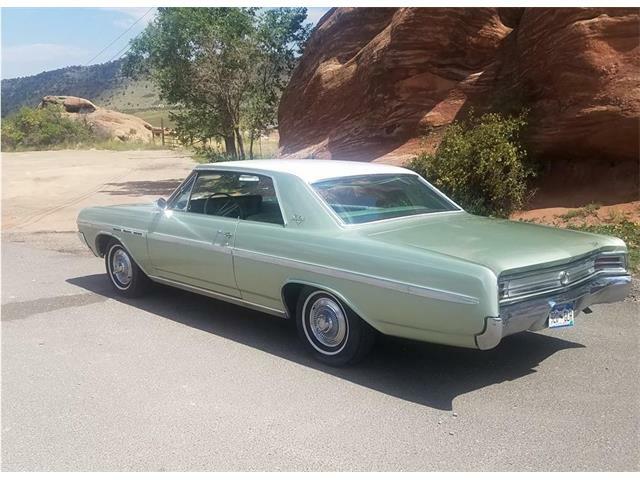 Power came from a small-displacement V8, which boasted higher-compression and more power than the V8 in the Special. 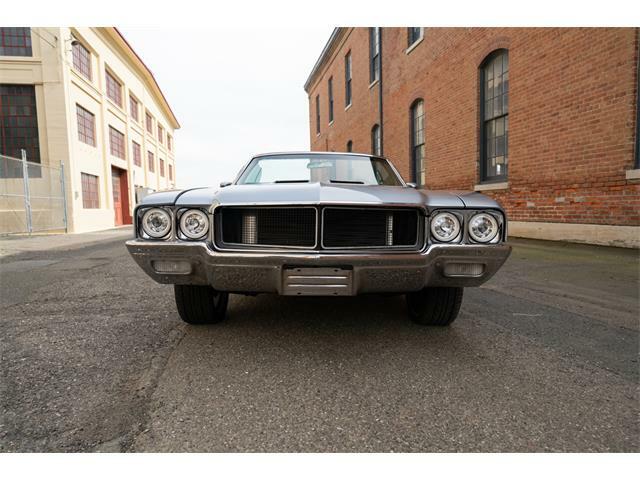 Topped by a four-barrel Rochester carburetor, the 215-cubic inch aluminum-block powerplant produced 190 horsepower, a big boost over the 155 in the lower-compression, two-barrel version. 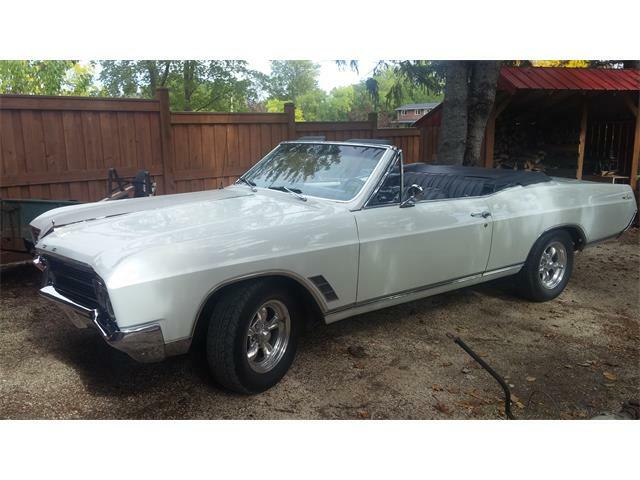 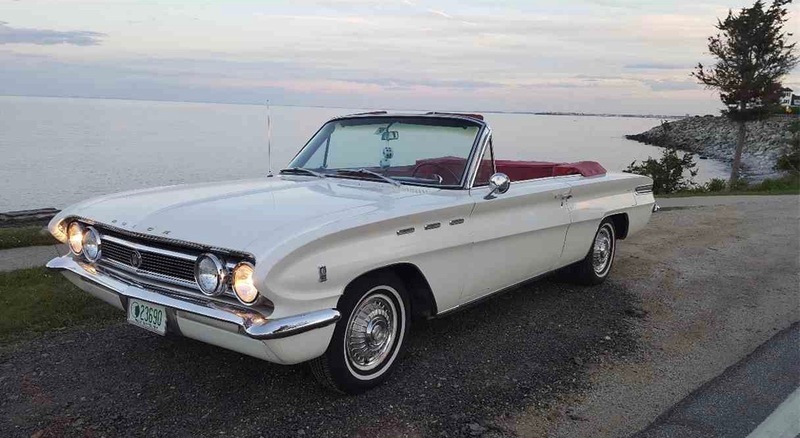 The Pick of the Day is a 1962 Buick Skylark convertible. 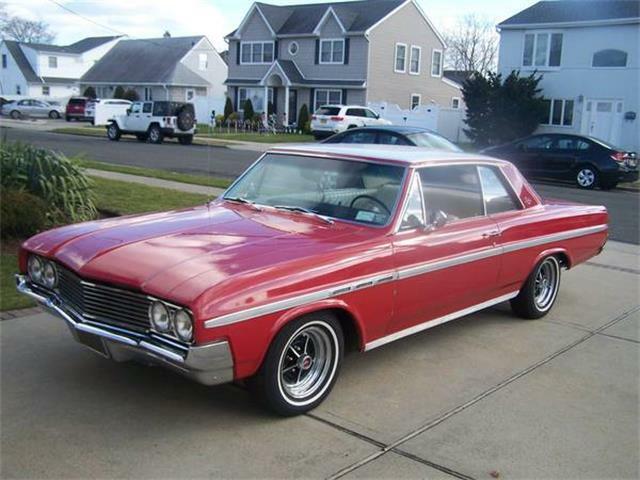 Boosting its desirability among driving enthusiasts is the fact that is has a rare 4-speed manual transmission. 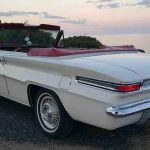 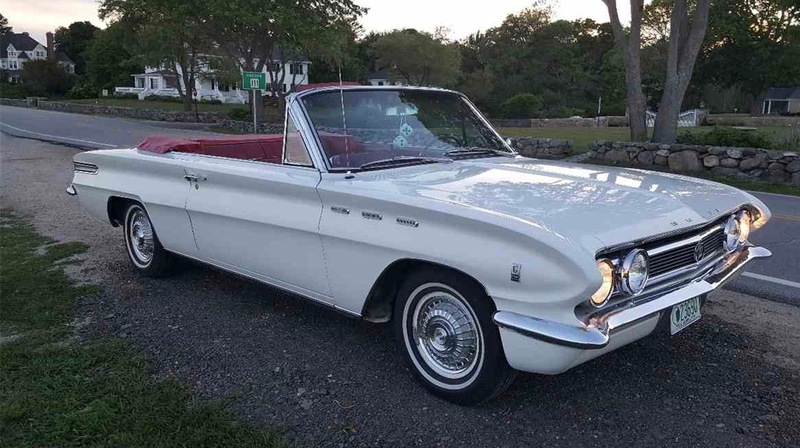 Only 2,871 Skylark convertibles were produced for the 1962 model year, a significant year for Buick, what with Dan Gurney driving at Indy that year in a Buick-powered car entered by Mickey Thompson. 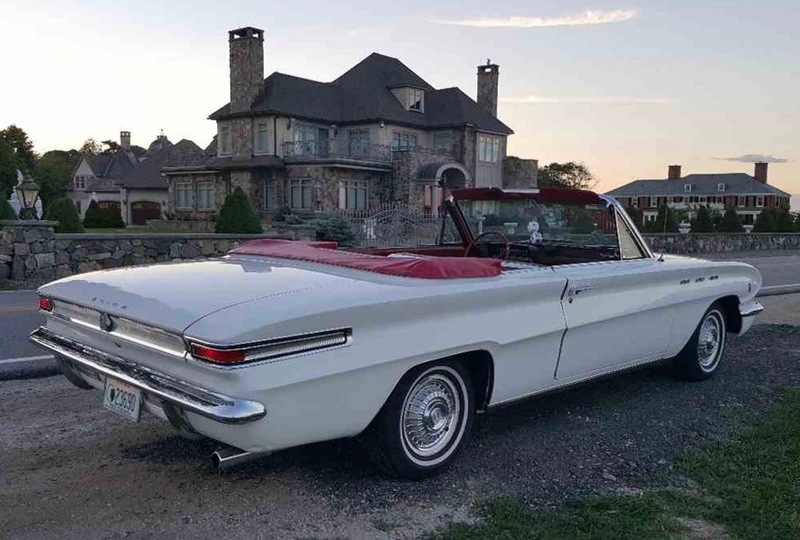 This particular Skylark convertible has been driven only 57,600 miles since new, according to its advertisement on ClassicCars.com. 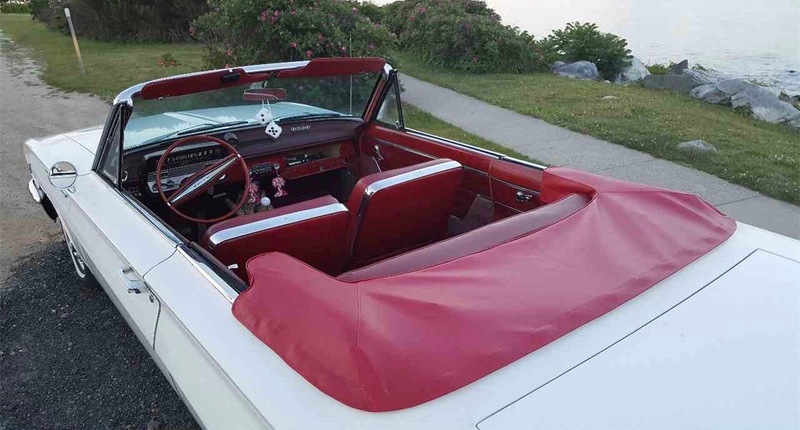 “It is mostly all original including the radio, seats and carpet,” the private seller reports. 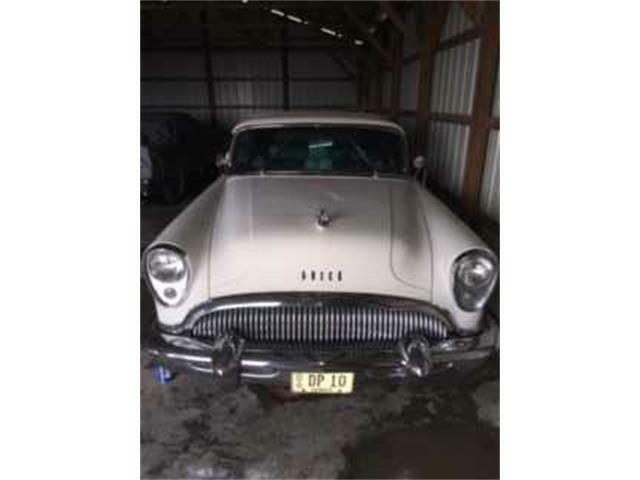 “I have wanted to put a new paint on it and redo the carpets, and many Buick enthusiasts have told me NO. 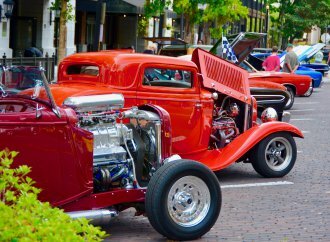 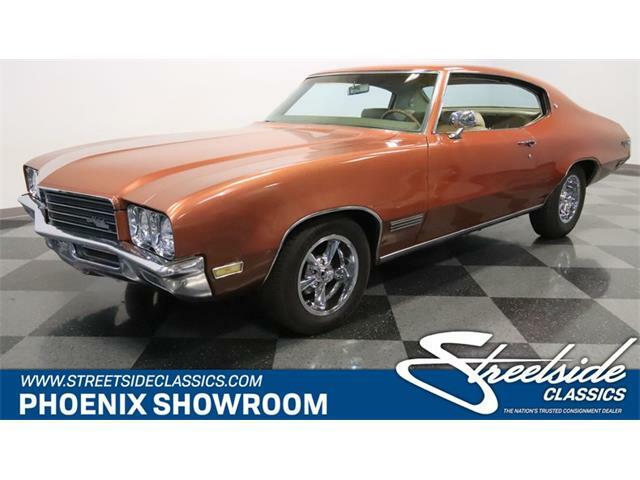 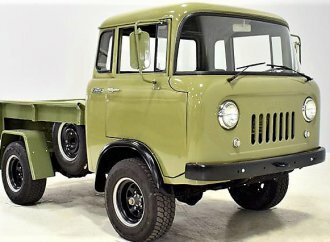 “It has a rich patina finish, the chrome on the bumpers are in great shape and all electrical is working very well, no visible signs of rust either. 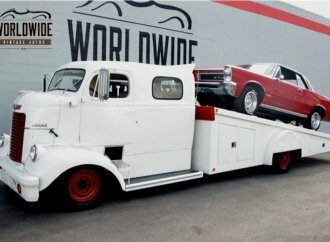 This is what collectors are looking for in the 50+ older cars. 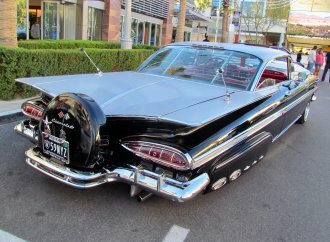 “I have taken this to many shows just to have some fun; this car gets more looks than I ever could have imagined, anywhere I drive it, young kids, older folks, they all love it. 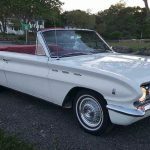 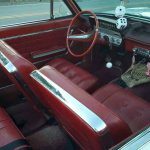 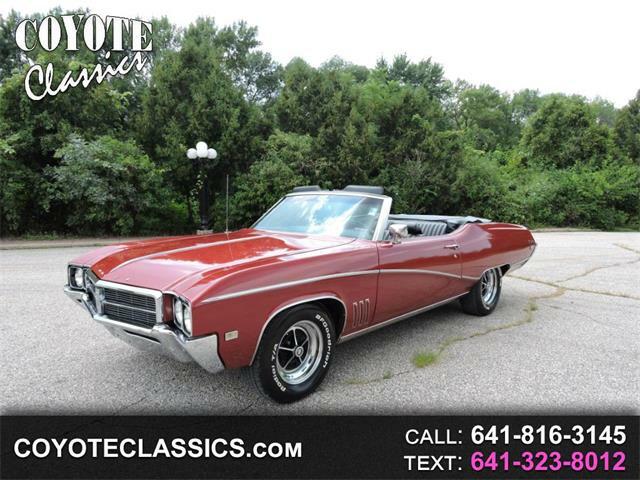 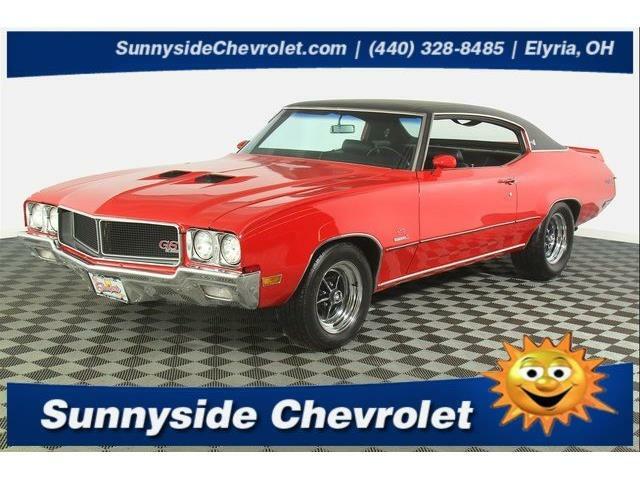 The seller adds that an internet search of available ’62 Skylark convertibles has unclosed no others with the more-powerful V8 coupled with the 4-speed manual. 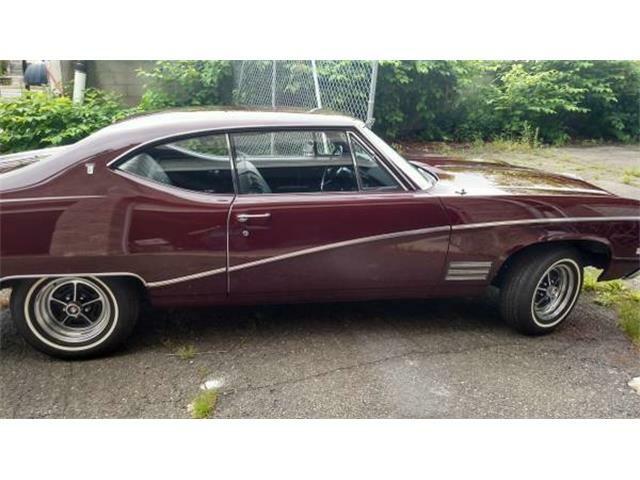 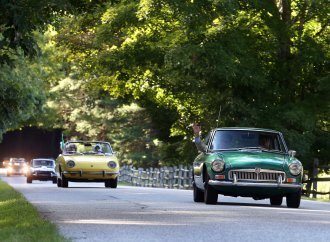 The car is located in Exeter, New Hampshire with an asking price of $20,900 or best offer.